You must be 17 to purchase a Rated R ticket. If you are under 17, you must be accompanied by a parent or legal guardian 21 years of age or older. 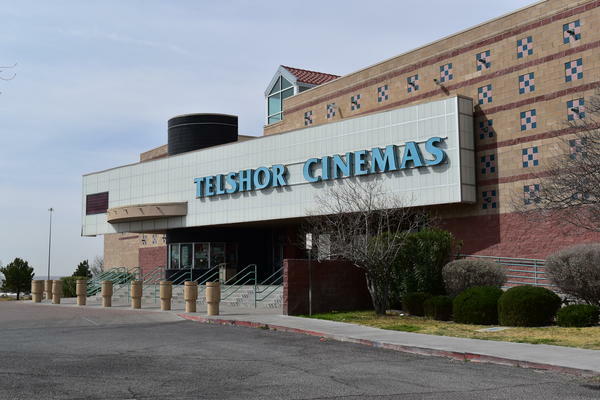 Buy one get one free at any Las Cruces theatre every WEDNESDAY with valid military id. Not good for multiple uses. One ID per ticket purchased. Does NOT include 3d films.